We live in a competitive age where we are all aiming towards success at our workplaces. The days of just being in your job are pretty much over, it is the age of achievements and accomplishments. In this pursuit, there have been many studies about how a handful of individuals become much more successful than most others. Consider the example of Steve Jobs – he is considered one of biggest pioneers of the internet age. Several people have tried to understand what separates Steve Jobs and other visionary leaders from most of the people. And the answer is clear – focus. Half of the predicted difference in career success (i.e., promotion, compensation, industry recognition) is due to this one variable – FOCUS. Many people around us who are considered successful are not gifted but have simply mastered the art of focus. They can achieve results in a far shorter time than others. 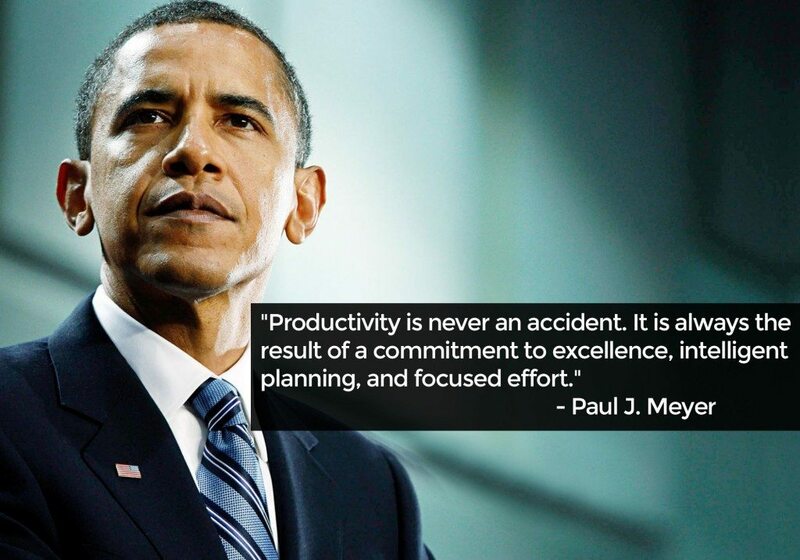 Yes, they are exceptionally productive with their time. What about you? Do you find it difficult to resist the temptation of social media while working? In this ever-scattered world filled with smart phones, internet distractions, television, financial worries, meddlesome colleagues, family responsibilities, and the list is never; you might find it impossible to improve your efficiency and personal productivity. Do not think you are alone. Engaging and maintaining productivity is difficult when social media channels are only a click away to distract you. Let’s not blame only social media for your reduction in productivity. 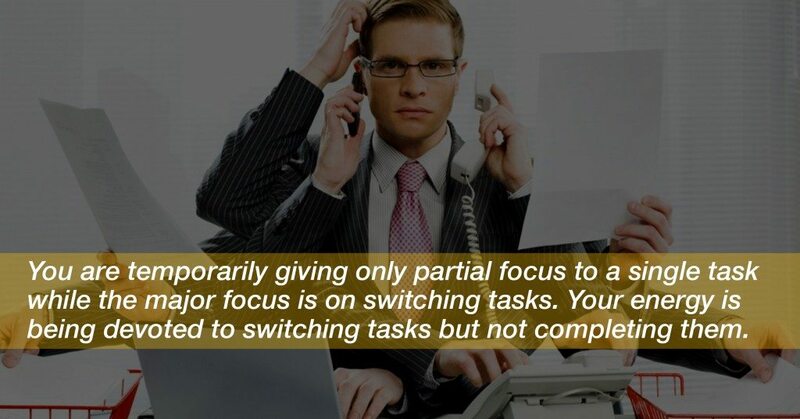 Multitasking gives you the illusion of hard work, to trick you into producing subpar, incomplete work on a daily basis. You think you are doing multiple tasks at the same time but, you aren’t. Tip: You can group similar tasks if you still prefer multitasking. 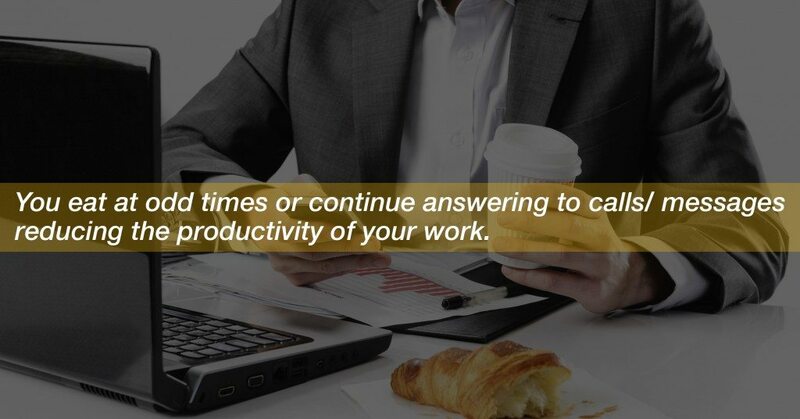 There is a lower “mental fee” for multitasking similar tasks, you can preserve your energy better. If you are a person who works only when you feel like, I’m sorry to say, you’re setting yourself up for disaster. Be honest with yourself while you answer this question – Who “feels” like working? Tip: You can work in the same place at the same time – this builds a habit setting your mind to naturally become productive. 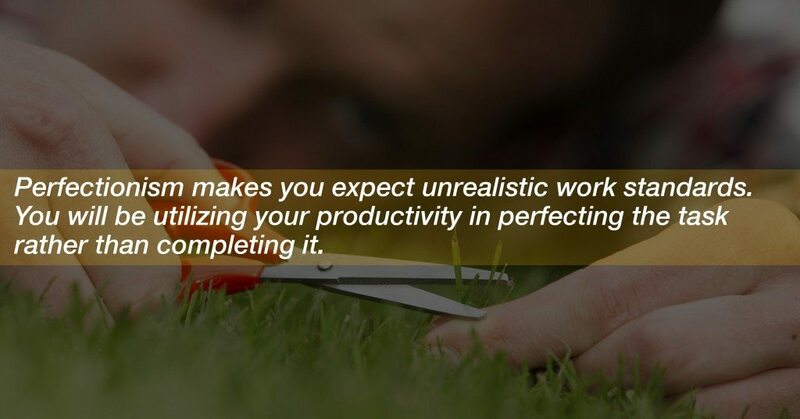 Perfectionism may sound fascinating but it manifests itself in many ways. Tip: While doing any task you may first want to finish it then perfect it. You can focus on finishing, not on perfecting. 4. You keep distractions closer to you. You have snacks kept all over your desk which looks more tempting than your work. Your phone is kept right beside your PC and every message or call you receive has to be answered. Tip: Keep all the things which can distract you at a distance. Make sure it takes at least 20-seconds to reach them. 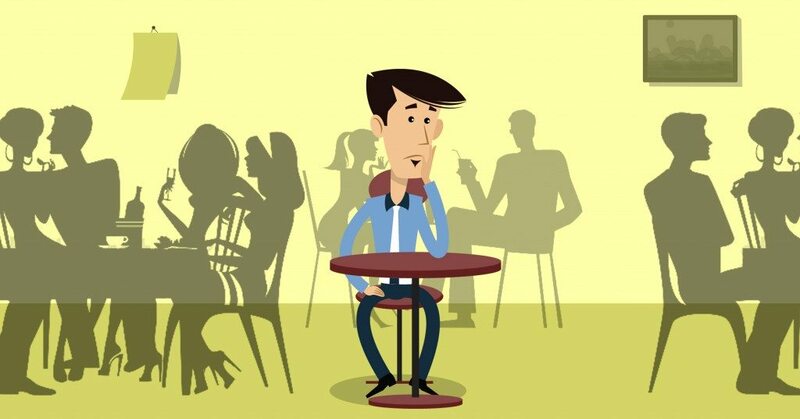 So, apply this 20-seconds rule which will help you stay away from easy distractions. When you become indecisive, you sift through every information you can find. You rehearse the pros and cons, imagine every scenario until you have finally decided. 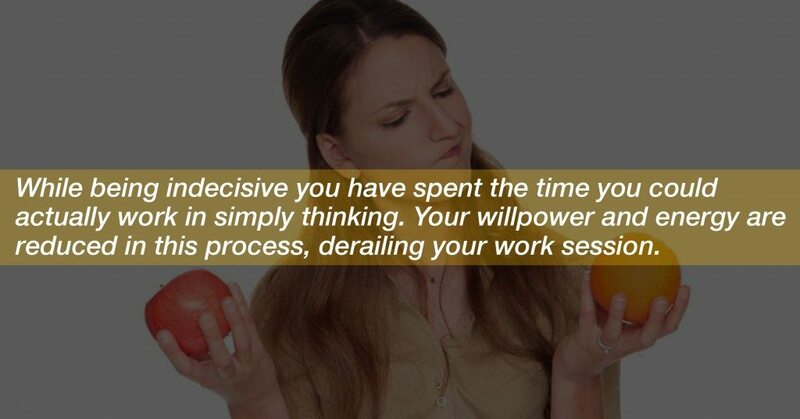 Tip: Most decisions don’t warrant any extensive decision process. You can try and use the 2-minute rule – spend a minimal time in deciding. These may look like small problems but they do reduce your productivity considerably. Follow the simple steps to create a larger impact on your motivation, and productivity. The secret formula for optimum productivity is to work for a specific period of time and then take scheduled breaks. Of course, there are more methods too – like managing your to-do list better, sequence tasks better and making the best of your own self. Some of these ways will help everyone while some methods are more person-specific. 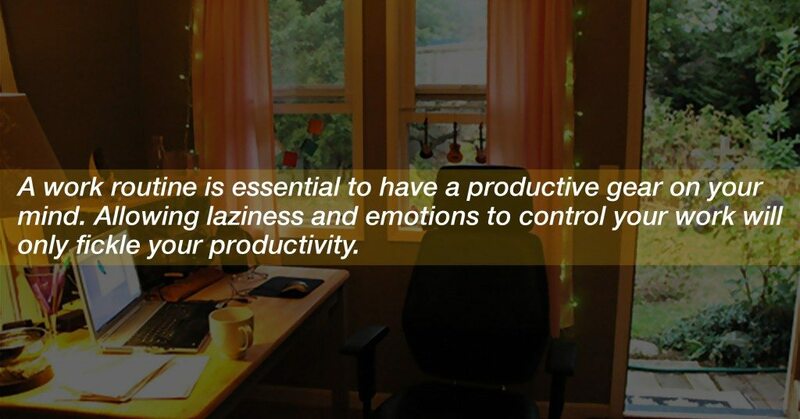 How can you increase your productivity and become more successful? 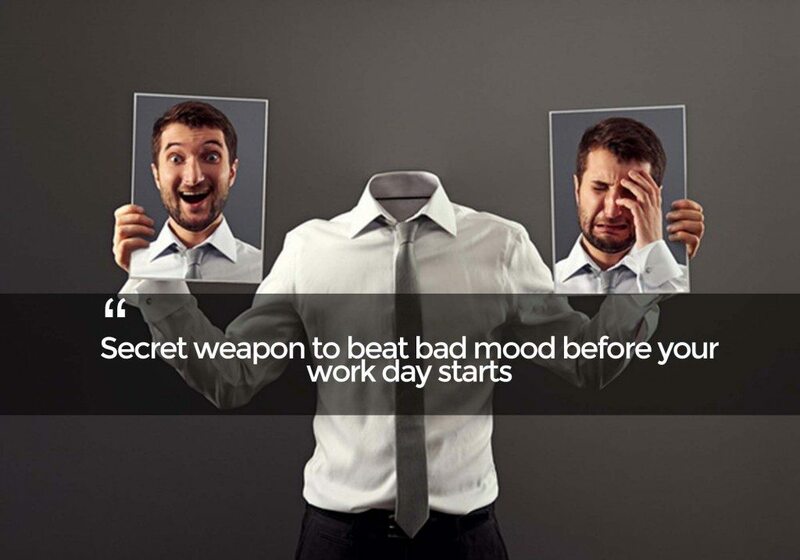 Get more tips from YourDOST Experts to perform better and accomplish more! He holds an MBA degree and is a Certified NLP practitioner. 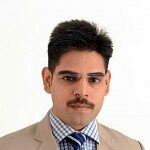 He utilizes mentoring and coaching approach in his conversation with participants and aim at creating long lasting possibilities to improve personal, professional & social aspect of life. He aids and mentor members who need essential ingredients to be at their best, be it in career or relationship. His members /participants include parents, students and working professionals, who come from diverse geographies. How I Make Myself Productive When in Bad Mood?